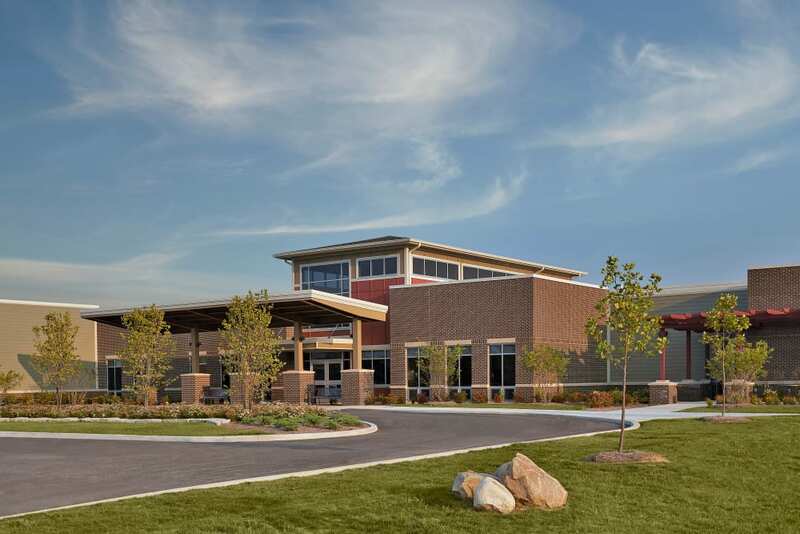 Situated in a beautiful residential neighborhood of Kokomo, IN, Wellbrooke of Kokomo offers Assisted Living, Long-Term Care, Short-Term Care and more in an engaging senior living community. Ready to transition to a life of ease? Wellbrooke of Kokomo offers a place to call home where everyday chores are taken care of, and you’ll feel taken care of too. 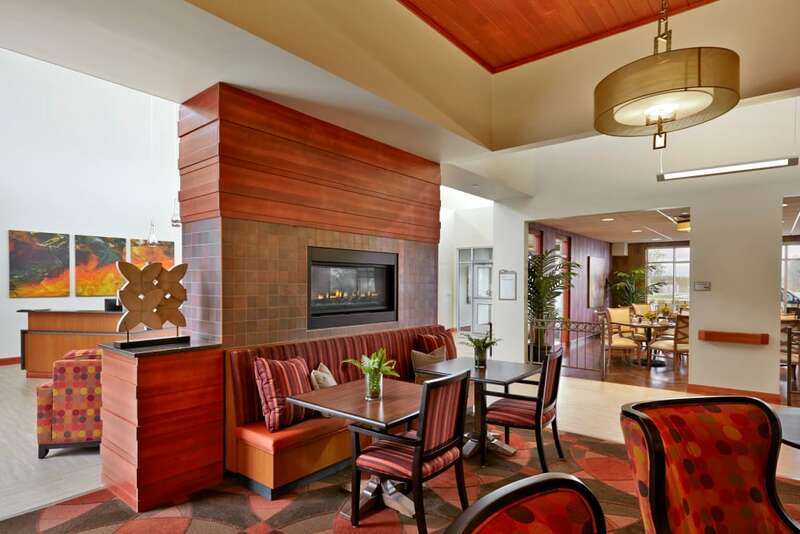 Choose from several floor plan options and receive support customized to your daily needs. Every member of our team is happy to be here and excited to get to know you or your loved one as an individual. Empathy, compassion, respect, patience, and trust are all part of the package that makes our team stand out. From medication management to support with the activities of daily living, we are here to help you make every day a great one. 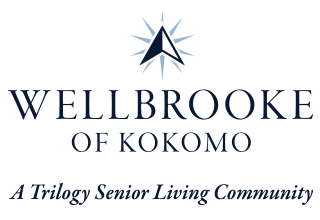 At Wellbrooke of Kokomo, we offer both Assisted Living and Long-Term Care options. We personalize care for each resident because we understand every person who comes through our doors is unique. When you or your loved one needs a little extra help with daily tasks like dressing or bathing, you can turn to the team in our Assisted Living community. If you require more in-depth nursing care, our Long-Term Care option can provide the attention you need. 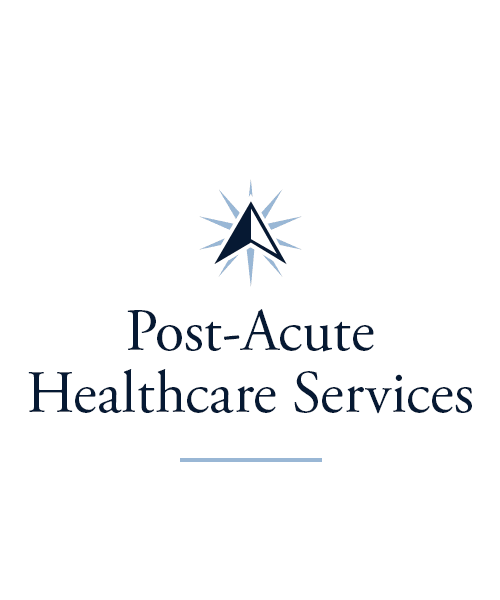 Our continuum of care supports you through varying stages of life. Your wellbeing is our focus, always. No matter our age, sometimes all we need is a little time and attention to bounce back and feel our best. If you ever experience a life event like a fall, injury, or surgery, Wellbrooke of Kokomo is an excellent choice for recovery. Our Rehabilitation center is equipped with the latest technology and staffed with a highly trained, compassionate team. In addition to modern equipment, our community features replicas of home kitchen and bath areas for residents to prepare for post-recovery when they are back in their own homes. 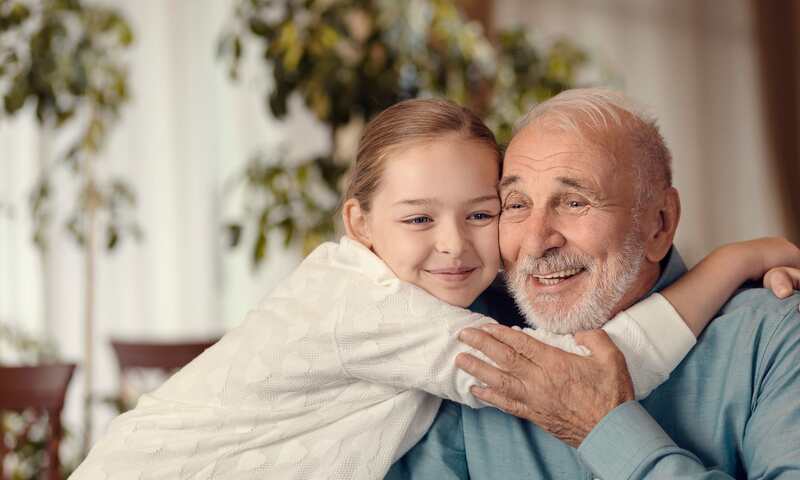 We also offer Adult Day and Respite services to support caregivers who could benefit from a compassionate team to assist them with their loved one. 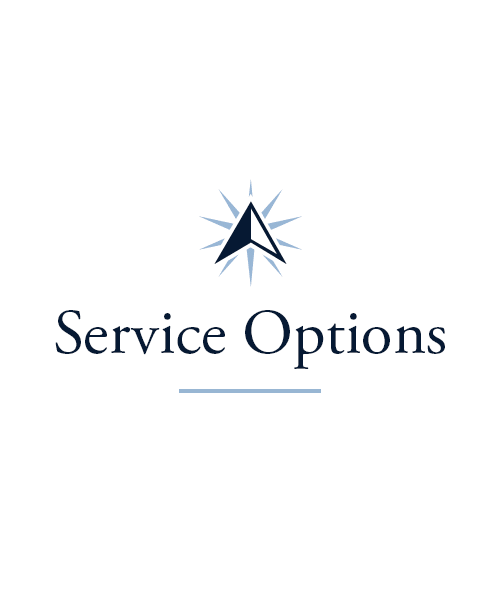 Our wide range of options allows us to deliver the exact care you need, when and where you need it. You or your loved one will never lack for something fun to do with our long list of life enrichment programs. Bringing joy to our residents brings joy to all of us at Wellbrooke of Kokomo. For our artsy types, we have an Artisans program twice a week. Curious to continue learning something new? 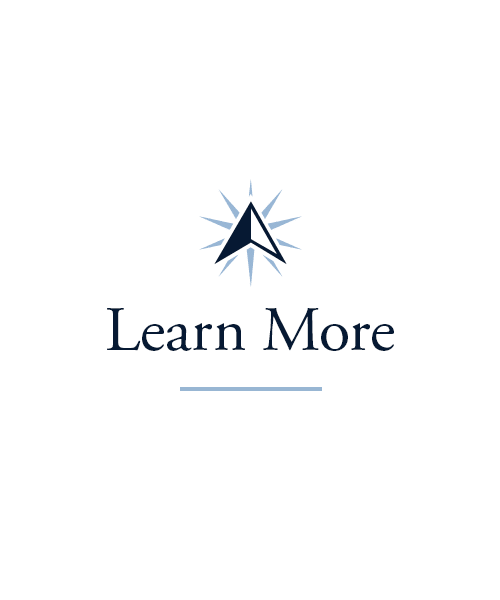 Our Lifelong Learning courses allow you to be a student again. 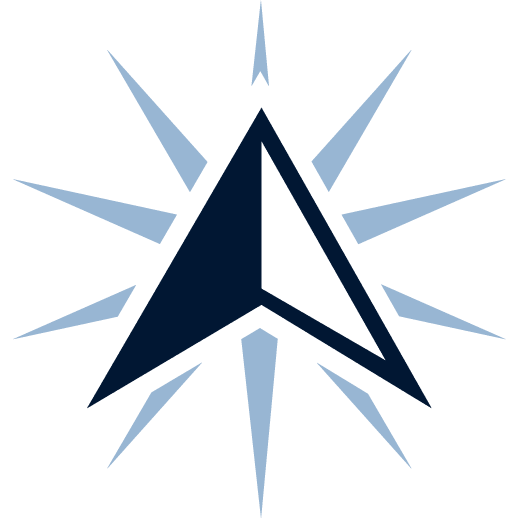 Diverse classes in health, science, languages, humanities, the arts, international studies, and much more are offered weekly. And for our music lovers, we have Music to My Ears every week. We have groups that focus on wellness, physical fitness, cognitive agility, and blending generations, too. 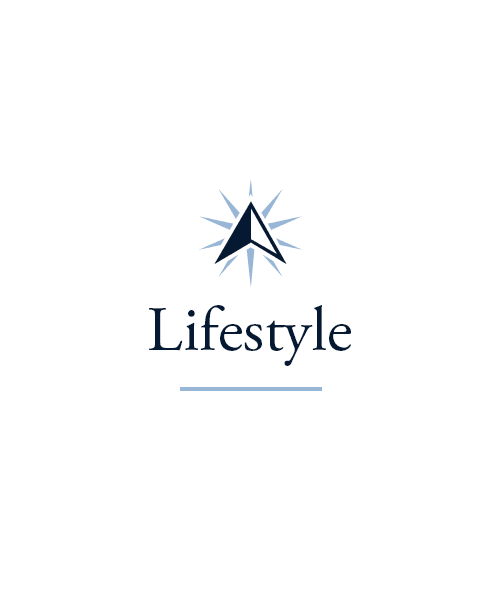 Click here to learn more about our Signature Programs on the Lifestyle page. While healthy eating is important, dining at Wellbrooke of Kokomo is not just about nutrition. It’s about fun and delicious culinary experiences. 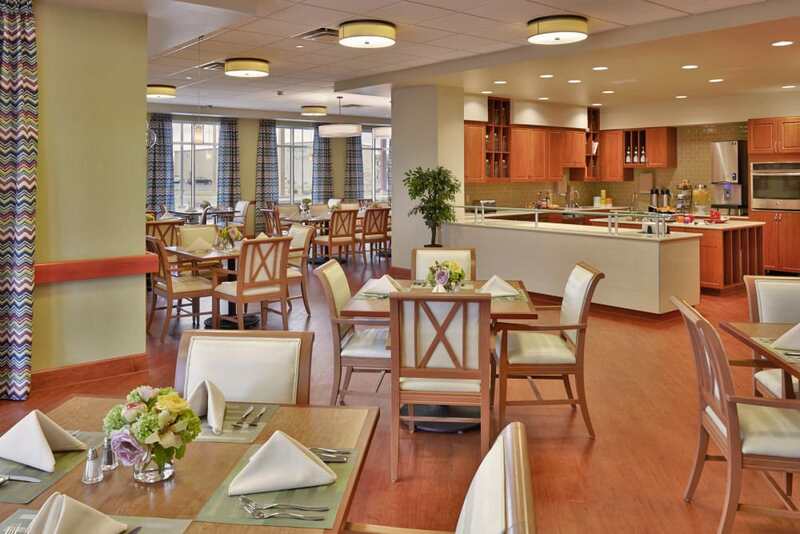 Meal times here are for residents to nourish their bodies and feed the soul! Chef challenges, outings to the local farmers markets, and cooking demonstrations keep things exciting in and out of the kitchen. We offer tasty, wholesome meals, and we’re also dedicated to making the entire dining experience something to look forward to. Whatever you’re seeking, our culinary team can help you find it. Schedule your tour of Wellbrooke of Kokomo today, and ask us about our Trilogy Guarantee!